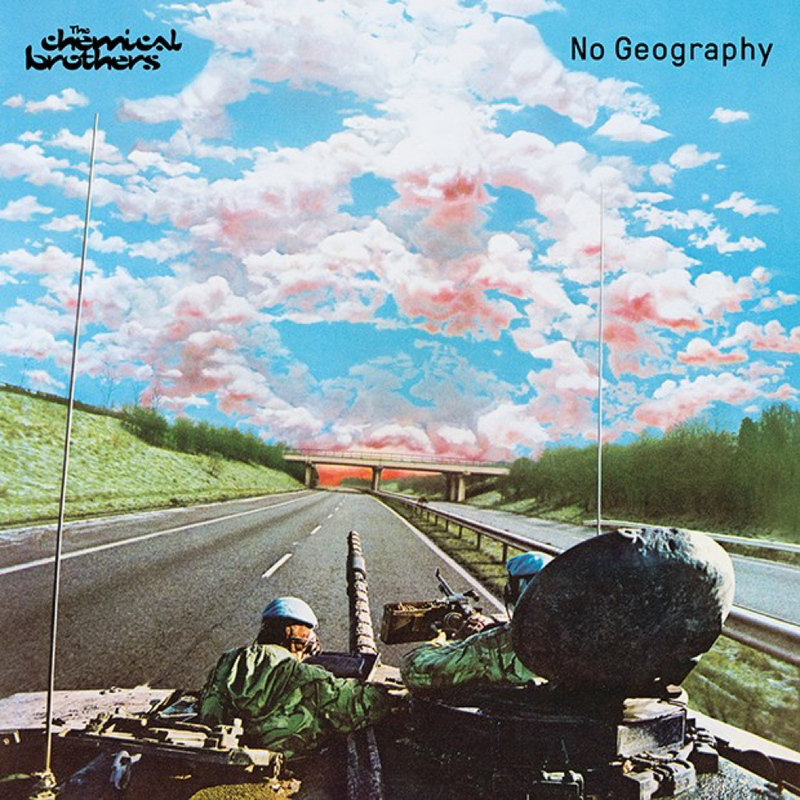 New album No Geography is released on April 12. 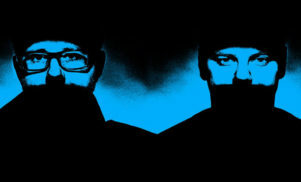 The Chemical Brothers have shared full details of their new album No Geography together with another track from the LP, ‘Got To Keep On’. The duo’s ninth studio album will arrive on April 12 via Astralwerks and includes 10 tracks, including the previously released ‘MAH’ and ‘Free Yourself’. 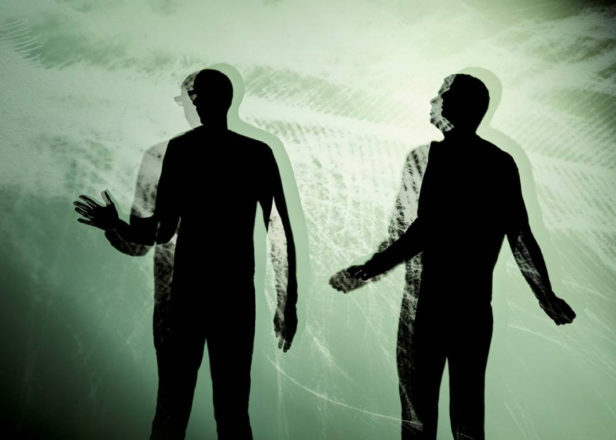 It’s their first full-length since 2015’s Born In The Echoes. Listen to ‘Got To Keep On’ below, where you can also find the artwork and tracklist.